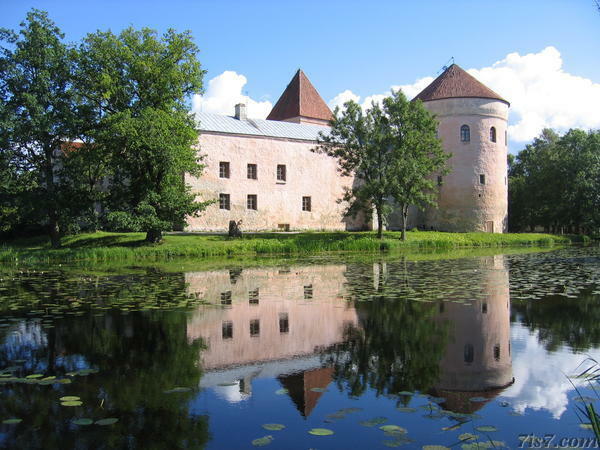 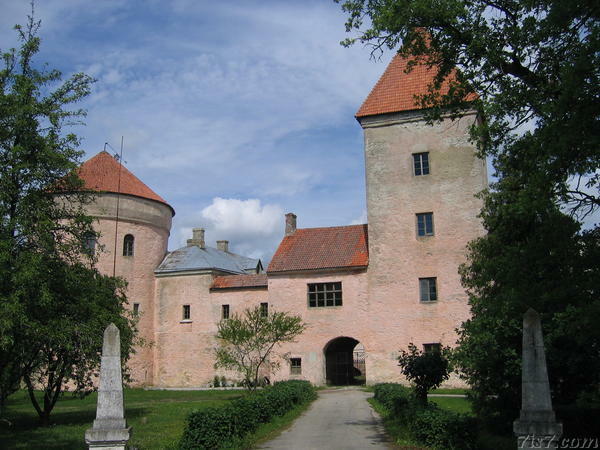 Koluvere castle is located in an artificial lake. 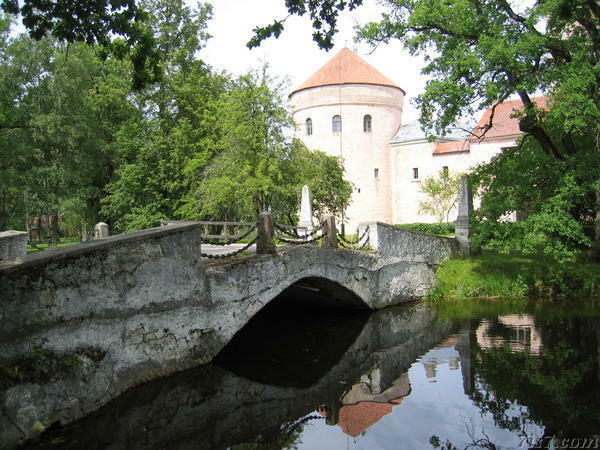 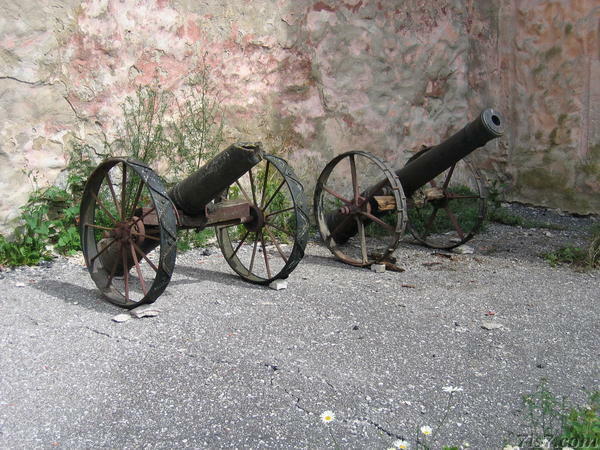 It once belonged to Russian Empress Catherine II. 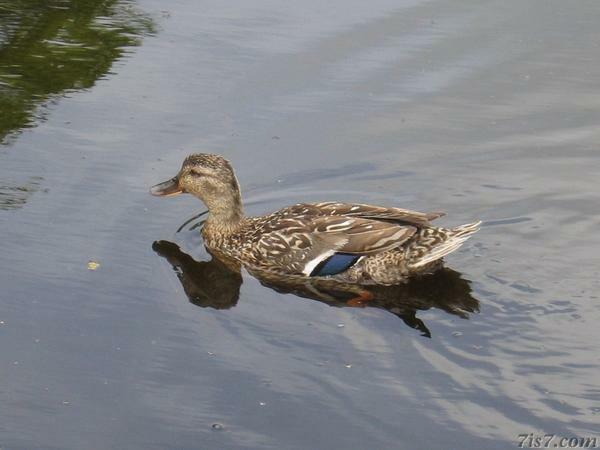 We noticed that ducks in the lake sometimes had the colors of the Estonian flag on their side (blue, black and white). 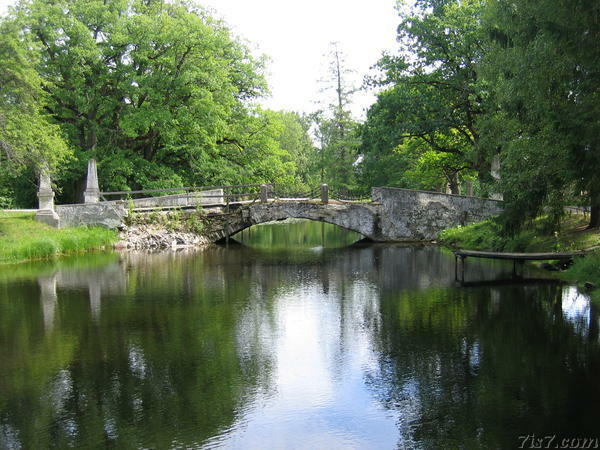 Location: 58°54'20"N 24°6'14"E on: Google Maps, OpenStreetMap, Maa Amet.